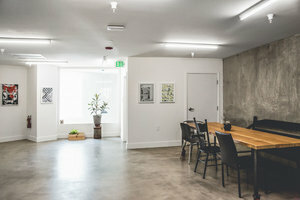 Situated in a bright area of San Francisco, this cozy space is ideal for Pop-Up Shops, Product Launches and Showrooms. 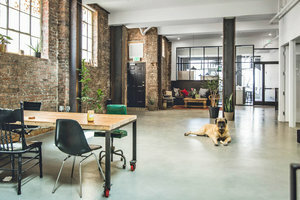 Housed in a classic building with a large entrance, this space is bright with a conceptual ambience. 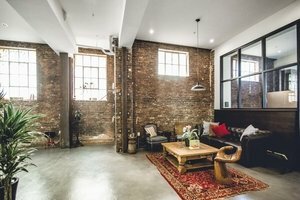 The interiors are industrial with polished concrete floors and exposed stone giving it a tasteful feel. 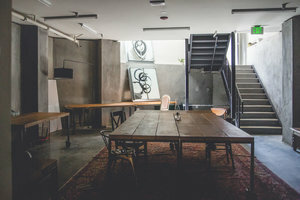 With office equipment, sound and video equipment, chairs and tables, this space is well-equipped for creative pop-ups and events. 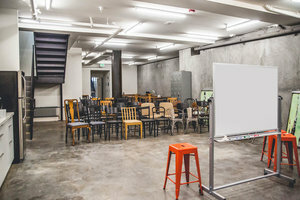 Located close to Mission St, this space is easily accessible and a great location for events and pop-ups.